Do you want to enhance your next trip to the Bahamas? What better way to fully enjoy the gorgeous island of Nassau than by spending time on its productive waters? 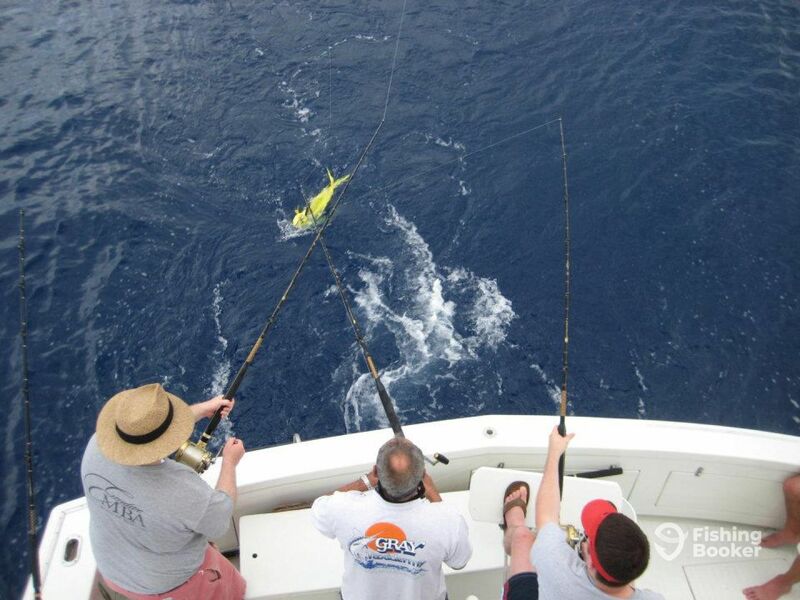 Born Free Fishing Charters will show you just how good the action can get – it’ll be a trip to remember! Step on board their 48’ Chris Craft vessel. 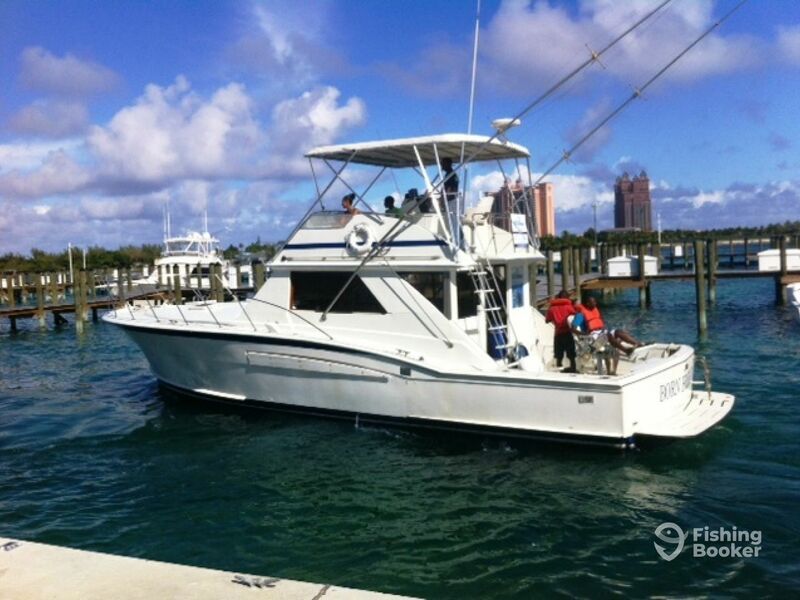 She’s a luxury sportfishing machine, capable of holding your entire fishing crew or family. The maximum capacity is 8 anglers plus the crew and the captain. You won’t want for comfort on board, there’s a private toilet on board, as well as an air-conditioned cabin. Whether you’re chasing the next trophy for your record book or you want to show your family a relaxing time, Born Free has a trip for you! 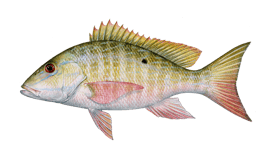 You’ll go after a wide range of species in these waters, ranging from Yellowtail Snapper and Bonito, all the way to Sailfish and Mahi Mahi. 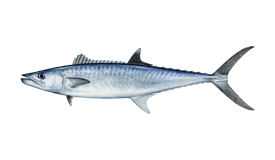 Amberjack, Barracuda, Wahoo, various Tunas, and many other species can be targeted as well. If you feel like taking a break from the action at any time, just take a dip in the pearlescent waters. The charter carries snorkeling equipment on all trips and it’s all included in the price. For anglers looking to do a little more snorkeling, the crew can take you to gorgeous coral reefs on specialized Fish & Snorkel trips. Remember to pack a cooler as the crew will clean and fillet your hard-fought catch after the trip, free of charge. Kids of all ages are welcome on board but please bring your own vest if you’re bringing infants. Treat yourself and your friends and family to a tropical experience of a lifetime! Book a trip with Born Free Fishing Charters today and reserve your spot on this luxury fishing excursion. 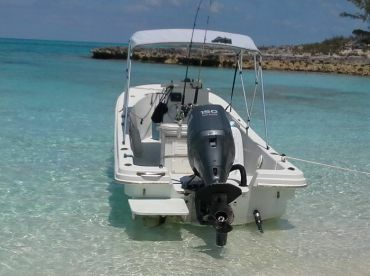 Explore the waters of the Bahamas in style, aboard a luxury cruiser and with a rod in your hand! 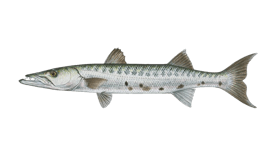 You'll have plenty of time to target multiple species or double-down on hooking one up. 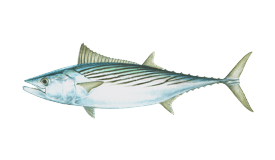 The target list has Mahi Mahi, Sailfish, Barracuda, Wahoo, Snappers, Tuna, Mackerel, and many other species on it. If you want to take a break from the strikes, you can take a dip in the crystal-clear waters. 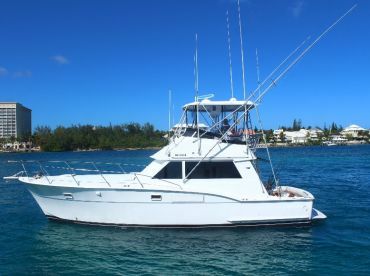 The captain will provide you with all the fishing and snorkeling equipment required. This 4-hour morning trip will have you mix fishing with snorkeling above gorgeous coral reefs in the waters around Nassau. 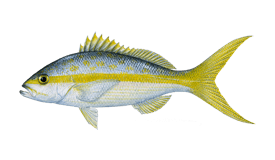 You can target Yellowtail Snapper, Mahi Mahi, Bonito, Mackerel, Barracuda, Amberjack, and whatever else crosses your path. What better way to spend your afternoon in the Bahamas than by enjoying the stunning waters of the area? 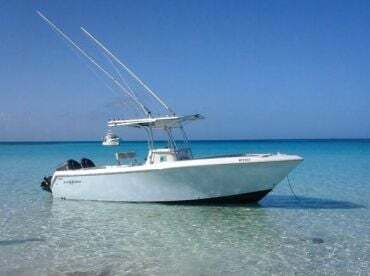 This trip is a mix of snorkeling and swimming, as well as fishing for Mahi Mahi, Wahoo, Barracuda, Snappers, Bonito, Mackerel, and a variety of other species. 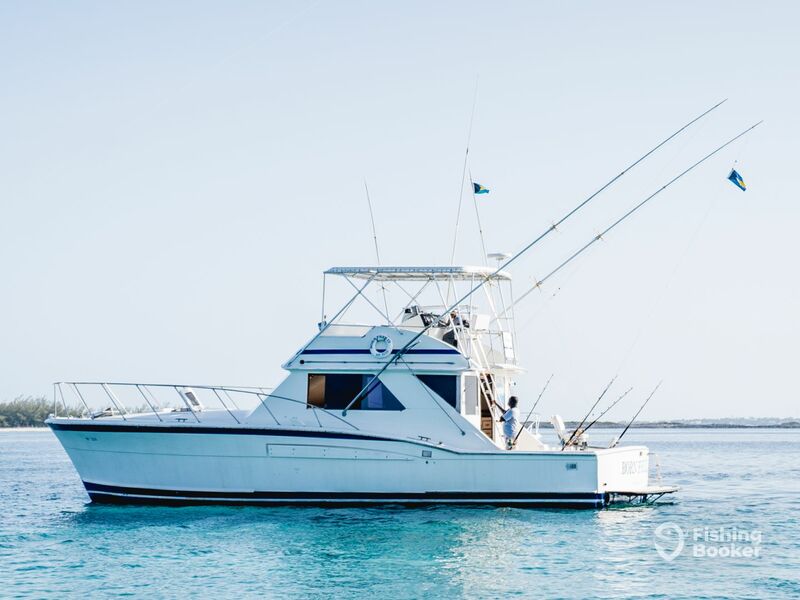 Head out into the blue waters of the Bahamas in search of Wahoo, Barracuda, Mahi Mahi, Bonito, Tuna, Yellowtail Snapper, and many other species on this 4-hour morning trip. This 4-hour afternoon trip will have you hit the waters of the Bahamas as the air cools down. 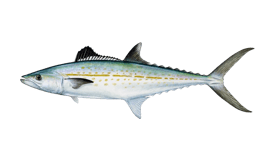 You'll go after Mahi Mahi, Barracuda, Wahoo, Snappers, Bonito, Tuna, and whatever else you run into. Chris Craft (Cruiser) построена в 1976. Мотор – 2 420 л.с. Generator Motor Engine. 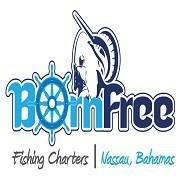 We booked both Born Free boats through FishingBooker. Charters went well. The captains were on time, and were very courteous the entire time. The boat I was on haven’t been as productive as the other one but still had a couple barracudas. Overall very pleased with the charter. They were on time, and took good care of the participants. We booked both Born Free boats through FishingBooker. Charters went well. The captains were on time, and were very courteous the entire time. The boat I was on haven’t been as productive as the other one but still had a couple barracudas. Overall very pleased with the charter. They were on time, and took good care of the participants. 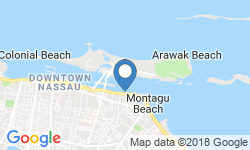 Hi Mike, thank you for taking the time to write us a review. Glad you were able to catch fish and experience great weather. Your note about the extra cost is concerning considering an extra passenger is only $50 each over 8. Not sure if there was a miscommunication with the Captain. We appreciate your telling us. We hope we do see you again! Everything was great . 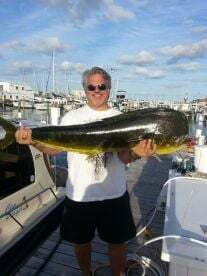 This was the best captain I have had in years of fishing these waters. Thank you for taking the time to write this review. We love to hear great reviews like this. We didn’t catch hardly anything. The captain literally drove the boat around in circles. They had 5 lines coming off the back of the boat and we just had to wait for something to bite. 2 hours we did this! We were to a point where we wanted the captain to take us home. So he agreed to let us drop to the bottom on our own. Honestly the worst experience ever! $850 not worth it. The captain was nice but he knew we were not happy! Hi Vicki, Thank you for taking the time to give us a review. We are so sorry to hear that you didn’t have a catch on your trip. Unfortunately there are those days when there isn’t anything biting out there. On days like these, which are very few, we do like to allow our customers the opportunity to fish the bottom. Once again we are sorry you didn’t have a catch and hope for better luck next time.